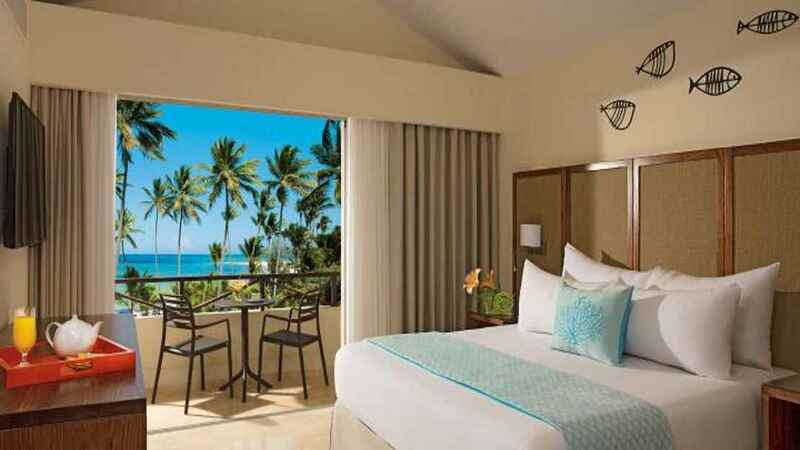 Escape to the paradise shores of the Dominican Republic for the Caribbean holiday of your dreams at the sublime Impressive Premium Resort and Spa Punta Cana. 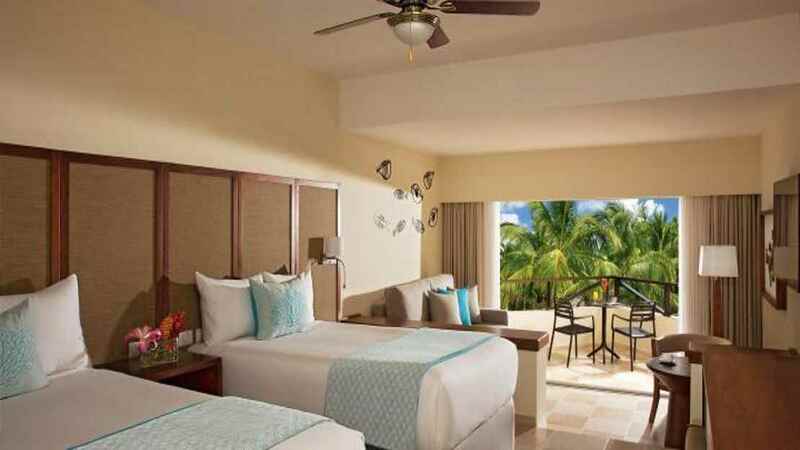 Magical family moments are waiting to be enjoyed at this magnificent tropical retreat, where an incredible all-inclusive offering presents endless opportunities for fun, adventure and excitement, with fabulous food, activities and entertainment for guests of all ages. 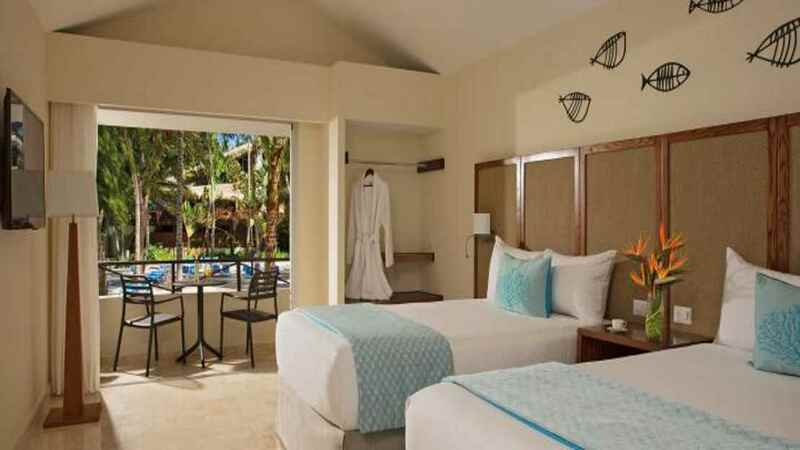 Stylish, modern accommodation and superb service can also be expected, ensuring you have everything you need for a phenomenal Caribbean holiday at the Impressive Premium Resort and Spa Punta Cana. 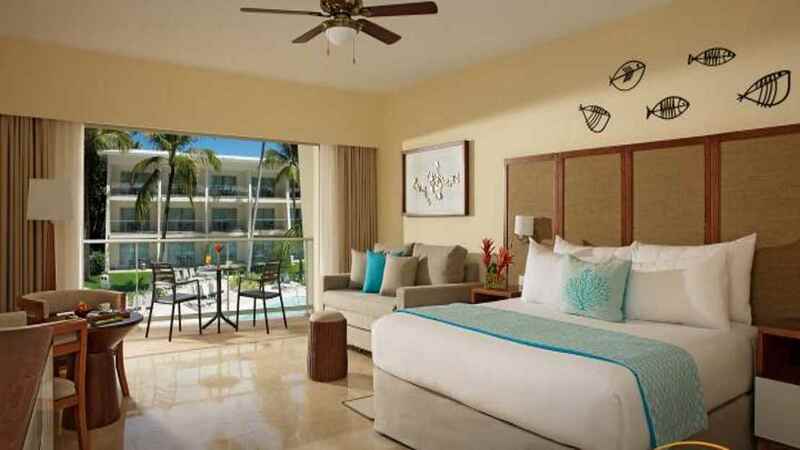 The Impressive Premium Resort and Spa Punta Cana is located next to El Cortecito Beach. 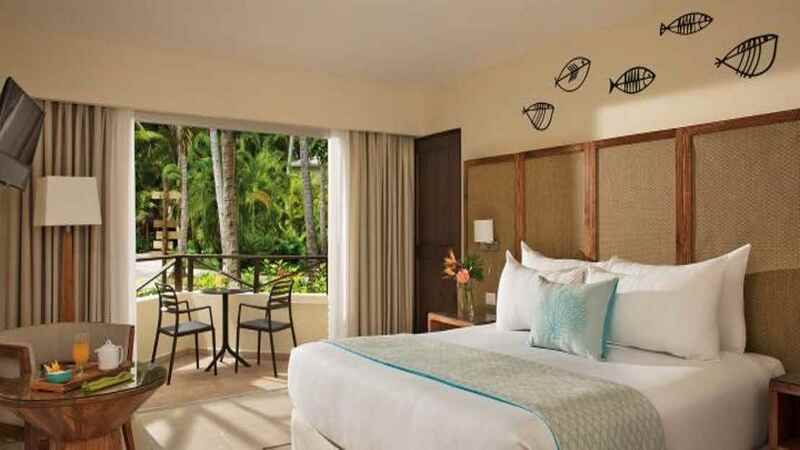 A selection of shops, bars and restaurants can be found close to the Impressive Premium Resort and Spa Punta Cana. 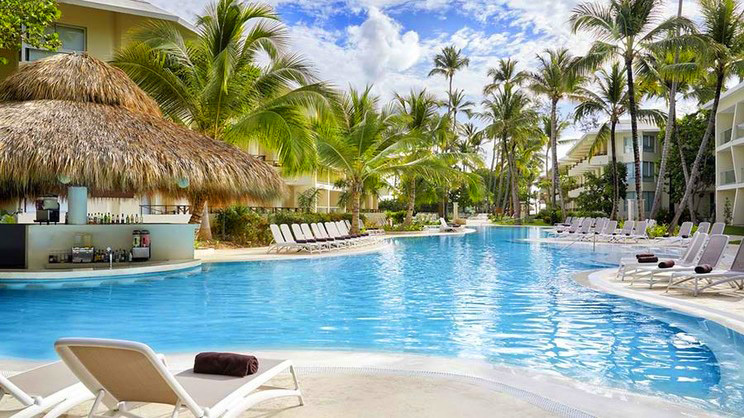 Punta Cana International Airport is approximately 18km away from the Impressive Premium Resort and Spa Punta Cana.